Fashion and exclusivity have had a long-drawn relationship with one another. Consumers want ensembles that are unique in all ways; their origin, design and ethicality. This demand has given rise to the popularity of a number of textile design stores, that are crafting fabrics with a distinct identity, and an aesthetic that’s refreshingly new in a market that’s had a vast history of material culture. While some pay homage to garments, their techniques and ideologies that have been around, others are reinventing them. What remains special is their design. The story: Meaning ‘limitless’, Jaya Kanwar’s Anhad creates khadi, using techniques which are synonymous with Indian culture and tradition. Organic kala cotton or old-world cotton — which is a low-maintenance crop that’s perfectly suited for India’s climate and has a course texture — is finely hand spun into khadi, which is then handwoven using the handloom. They find Indigo to be “seasonless and genderless” and incorporate the dye as surface texture through hand weaving, hand block printing, brushing and into structural textile through techniques such as kantha and stitch & slash. Their fabrics are created in villages around India and then tailored in their workshop in Delhi. 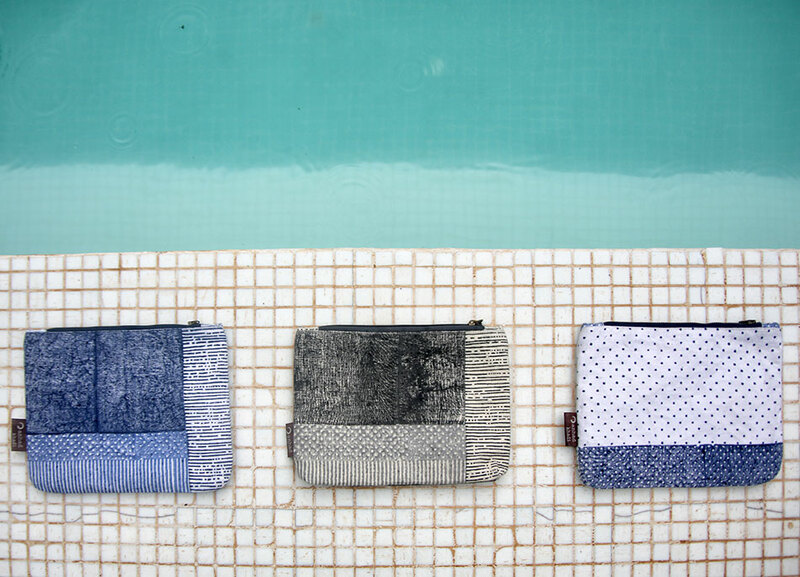 Verve loves: Their multitude prints in various Indigo shades. The story: Located in Ahmedabad, Shripal Shah’s Asal, also meaning ‘Real’, crafts beautiful and unadulterated textiles, with the help of slow and patient processes. 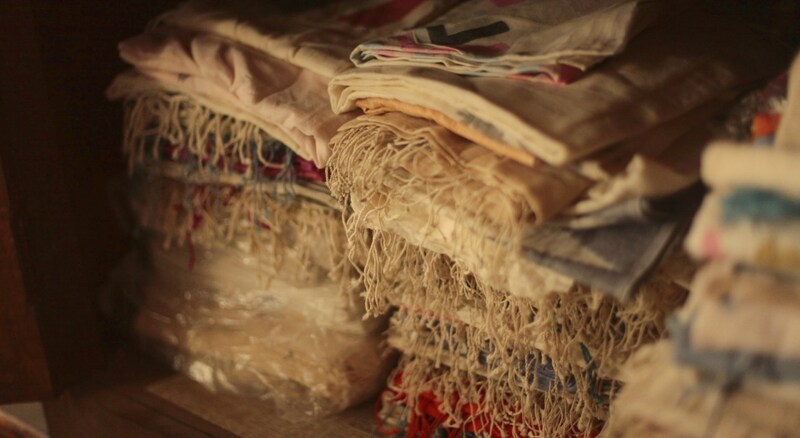 Apart from cotton and Khadi, what’s Asal’s mainstay is Ahimsa silk. While normal, reeled silk requires the boiling of silk moth pupae, Ahimsa silk rids itself of this cruelty, but the quality is retained, and fibre is just as pure. Adult silk moths are allowed to grow out of their cocoons, and these open-ended ones — especially tassar and muga ones — are then spun into the yarn. These cocoons are also available from the many breeding cycles of the moths through the jungle. There designs are simple and employ traditional techniques of bandhej(tie and dye), sanganeri block printing and kantha embroidery. Verve loves: Their gamchhaa-style stoles. The story: Mixing French elegance with Indian craftsmanship, Thierry Journo’s Idli Design is a magical confluence of two cultures. Marquetry — when small pieces of coloured patterns are used for decoration — is the label’s forte, which Journo practices on textiles as well as furniture. 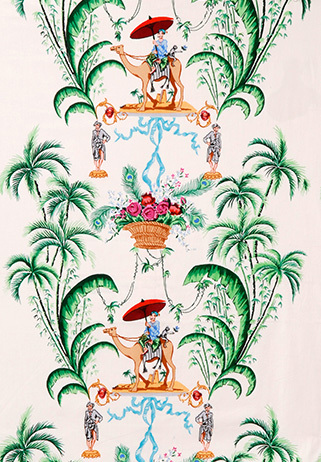 The design elements are vivid, as if right out from fairy tales, such as palm trees, anime, flowers et al., and are all hand-drawn from scratch before being embroidered or printed onto the fabrics. The colours pop and the style of art is ornamental. Verve loves: Their eclectic palm prints, replete with colours and imagination. The story: The eponymous label’s wow factor lies in how its designer, Singh is able to meditate between eastern craft techniques and western-inspired minimalist aesthetics. Unexpected and soft, pastel-like colours make tasteful combinations with geometric patterns and designs. Singh works directly with artisans in villages across India using embroidery, weaving, and printing techniques that are native to the region. 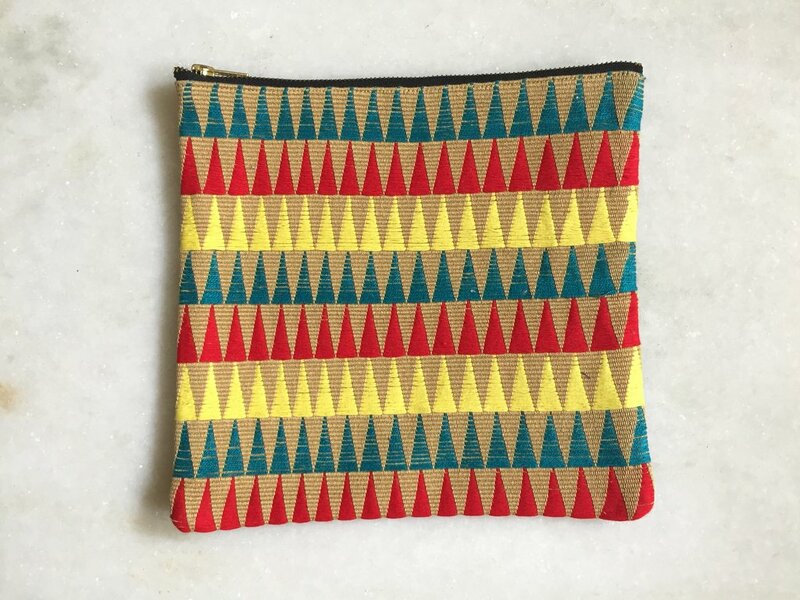 Verve loves: Their Anika beige clutch, with its Rastafarian colour pattern. 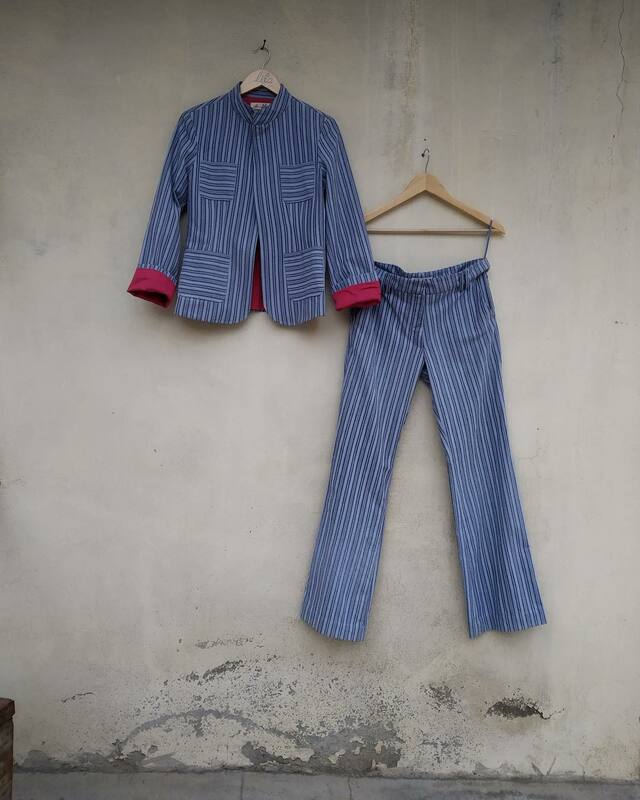 The story: In the nestled lanes of Delhi’s Shahpur Jat and Mumbai’s Bandra, Lila’s — quite like the Beatle’s song — has become quite an outpost for easy-going clothing. Crafted from all organic cotton and khadi, Lila offers a certain sense of languor in its clothes, with their billowy cuts, loosely-fitted design and simple prints and patterns, such as stripes, ginghams and delicate thread-work. They borrow from the styles of the ‘60s and ‘70s and give them a modern reinterpretation. They’re perfectly comfort-wear, sans the casualness or the frump. Verve loves: Their striped, matching jacket and trousers that are casually chic. The story: Inspired by travel, Sheena Roy’s Mogra traverse far and wide across the country to bring the best crafts and textiles to you. With elements of all cotton clothes, natural vegetable dyes and wooden buttons, the label’s aesthetic is free-spirited. They source their clothes along fair-trade guidelines from Madhya Pradesh’s Bagh village. Styles such as hand-block prints, embroideries are organically incorporated whilst keeping a close-knit relationship with their weavers, printers, embroiderers, vendors and tailors. Their staples include making dresses from discarded saris, Ikat prints and Kutch thread-work. 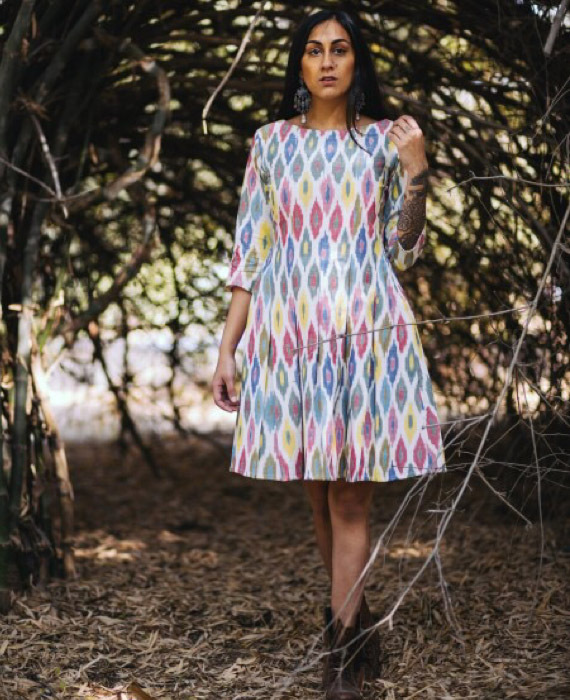 Verve loves: Their handwoven pleated bohemian-style Ikat dress, that’ll fill up any dreary day with colours. The story: A small family-run business from Bangalore, Olie was started by Amrita and Sid Nambiar. Previously residents of Pondicherry, Amrita dreamed of a leisurely life. This yearning gave birth to her interest of designing. Every product at Ollie is crafted by hand. Their aesthetic relies on light whimsicality but a reverential understanding of universe’s beauty; “falling leaves, a deep blue sea, wise koi fish with the universe reflected in their eyes”. 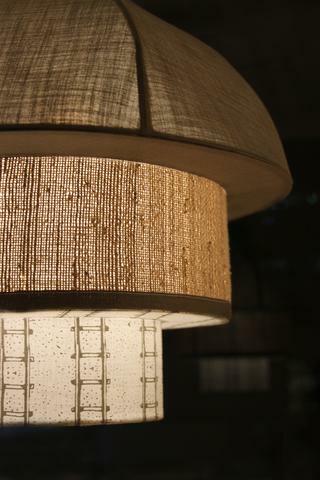 A special aspect of their products is the usage of a banana fibre that’s handwoven from scratch. Verve loves: Their ‘berry’ pendant lamp, for its earthen sensibilities. The story: Taking a slice of Mumbai’s old-world charm and providing it in San Fransisco, Seema Krish’s small-batch textiles are handmade in Bangalore. With the intent of enhancing the lives of both the users and makers of our products, her products carry trademark Indian motifs such as block print, embroidery, weaving and shibori, but through the lens of modernity and thoughtfulness. And they’re environmentally friendly too. 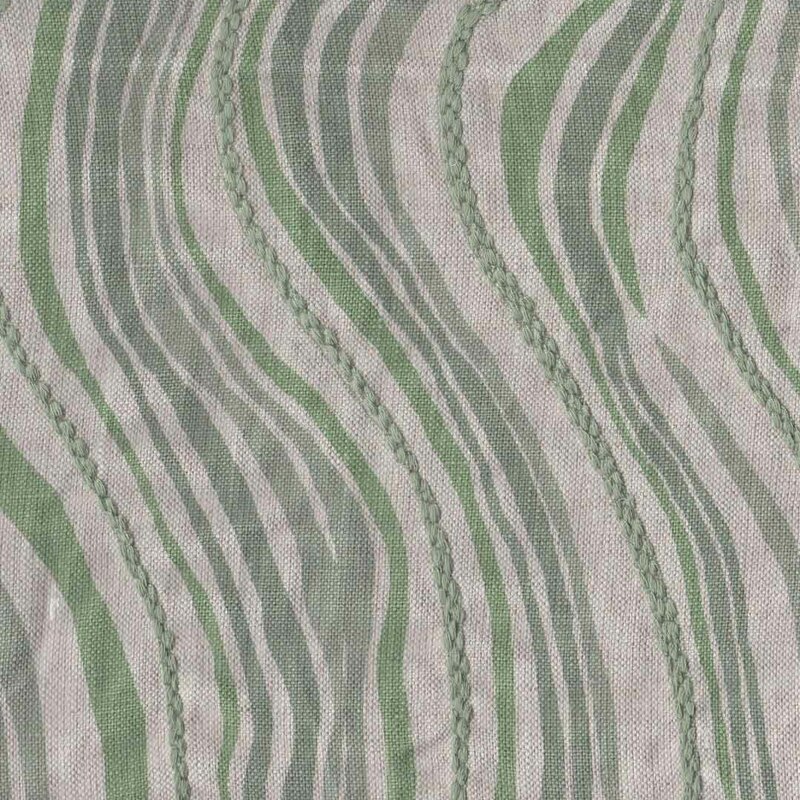 Verve loves: Their ‘Olema’ print, for its soothing swirls in various hues. The story: Rinzin Lama and Shenali Sema’s Untitled Co. believe in creating clothing and styles and trends that will never go out of fashion. Crafting all their clothes in India, Untitled Co.’s power lies in employing traditional craftsmanship in futuristic, and almost a trompe l’oeil style, where the admiration goes beyond than what meets the eyes. The attention to detail is impeccable and the play of textures opens up a whole new perspective into beauty. 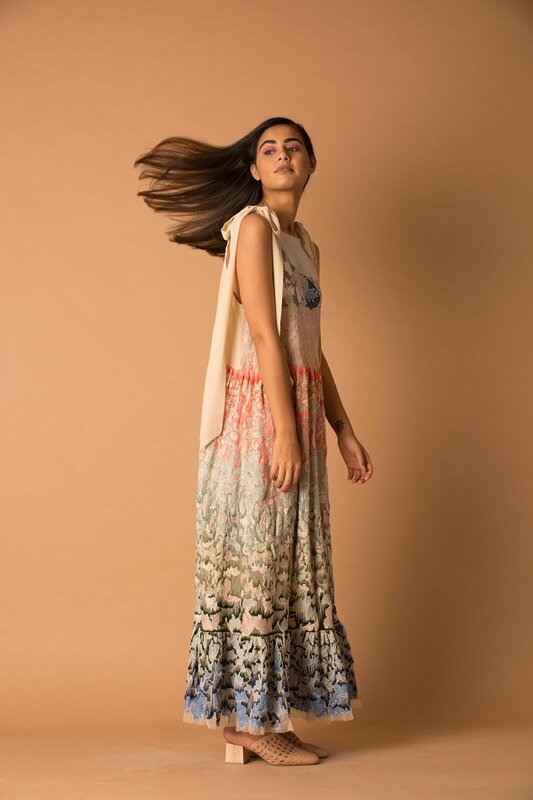 Verve loves: Their ‘Devika’ dress, for its beautiful ombre effect of colours through embroidery. The story: Founded by Mridu Mehra and Shruti Bhardwaj, Bias’ intent is to encourage free-expression and feminism in fashion through their design ideology. They find inspiration in all things natural, and thus follow a strict adherence to sustainable, slow and raw methods of production, trying to keep waste to a minimum. While they’ve learnt a lot while working with local artisans, their textile usage reflects heavily off their philosophy, with fabrics such as jute and linen. Surface ornamentation techniques such as pleating, stripes, checks, plaids and ikat prints make a strong point upon anti-fit silhouettes. They’ve even tapped into the Japanese theory of Wabi-Sabi — the idea of living a minimalist life — where textiles were made from recycled plastic bottles. 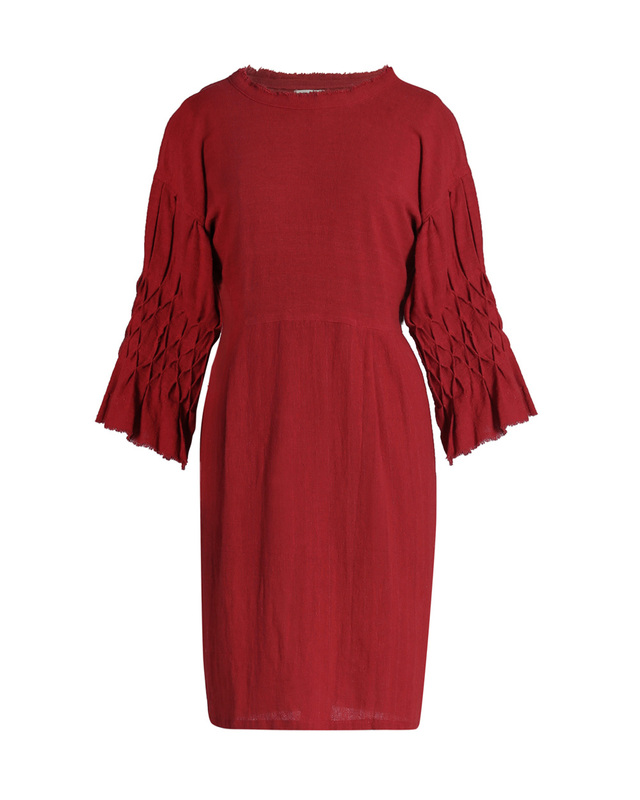 Verve loves: Their ‘The Lover’ dress, for its strikingly patterned, pleated sleeves. Tags: Amrita Nambiar, Anhad, Asal, Bias, Cotton, Design, Fabrics, Fashion, Featured, Idli Design, Jaya Kanwar, Khadi, Leah Singh, Lila, Mogra, Mridu Mehra, Olie, Online Exclusive, Rinzin Lama, Seema Krish, Sheena Roy, Shenali Seema, Shripal Shah, Shruti Bhardwaj, Style, Textile, Textile Designers, Thierry Journo, Untitled Co.